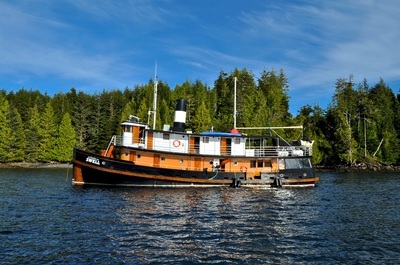 Port Hardy 2010 from Alisa Preston on Vimeo. 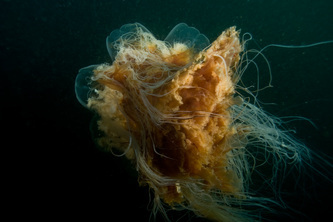 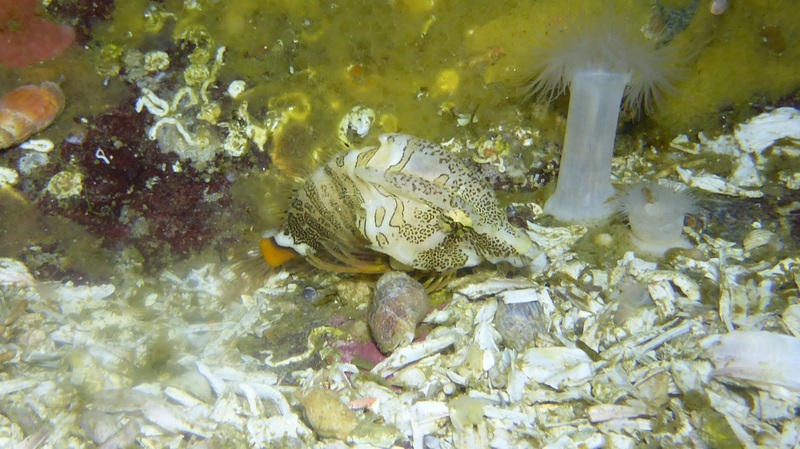 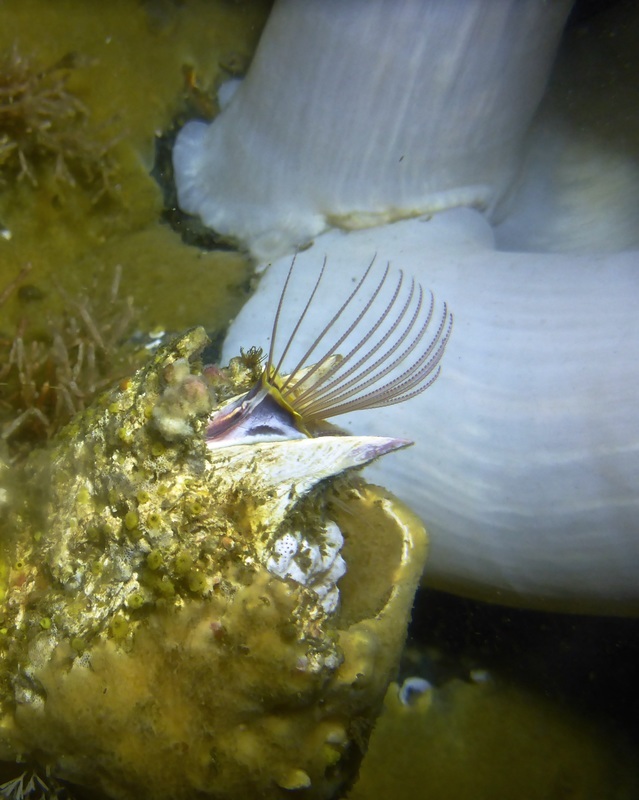 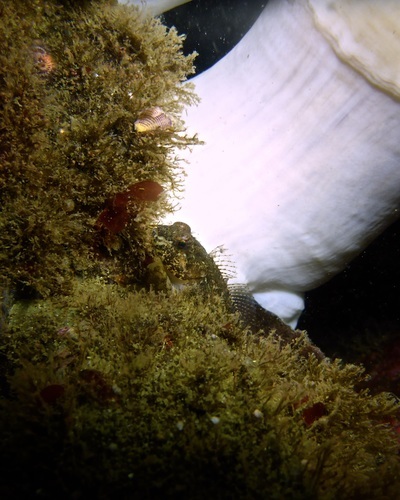 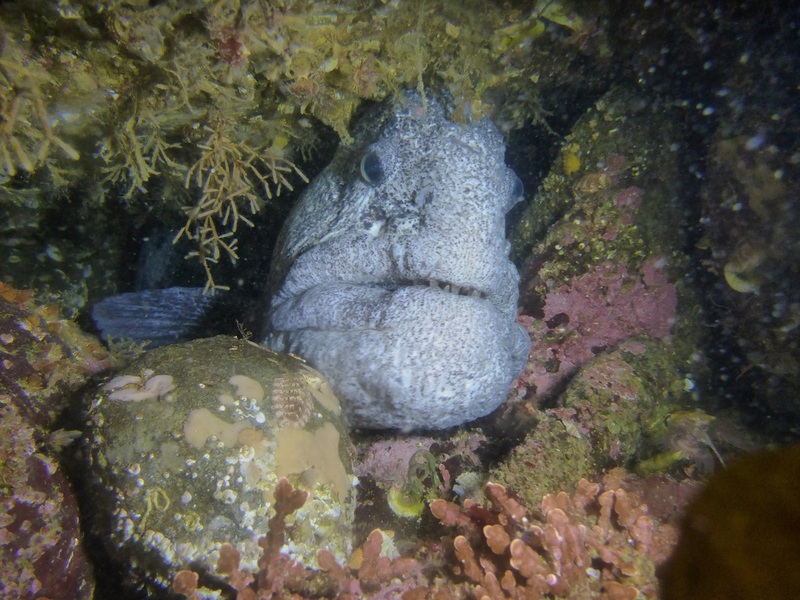 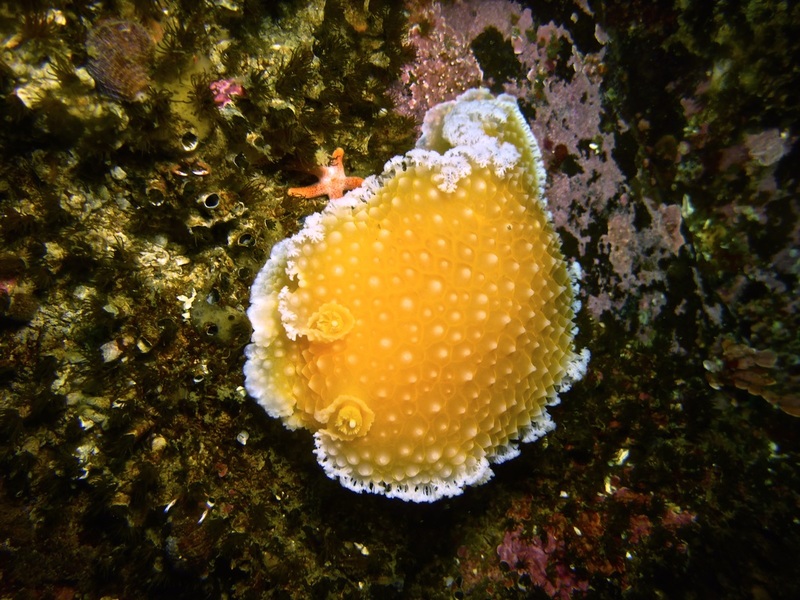 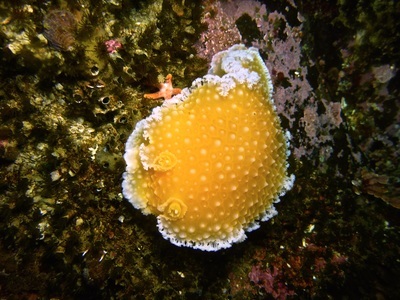 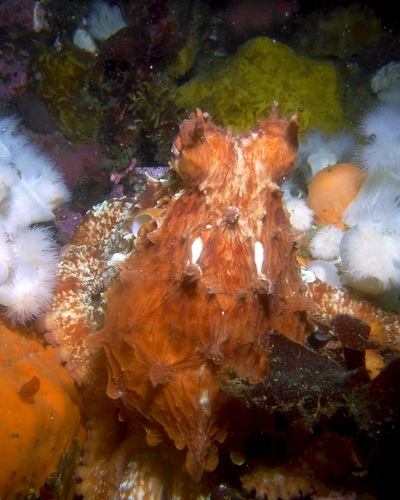 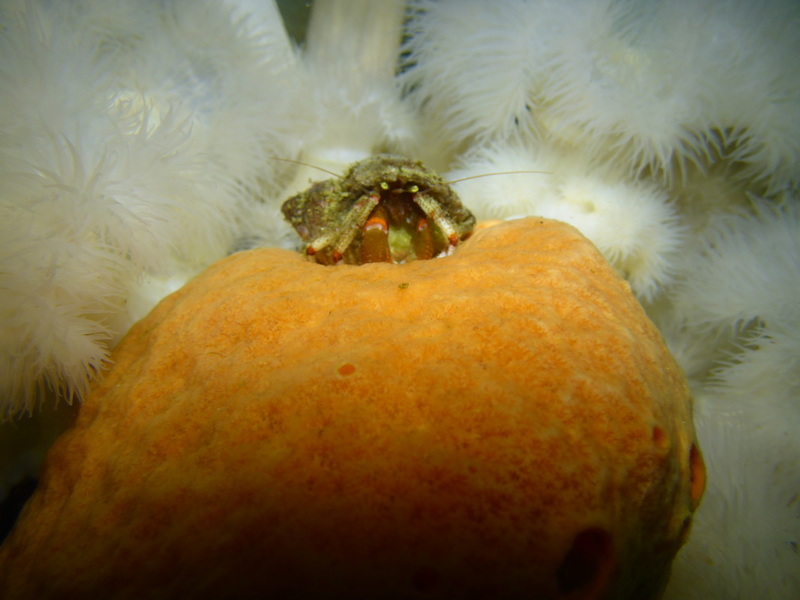 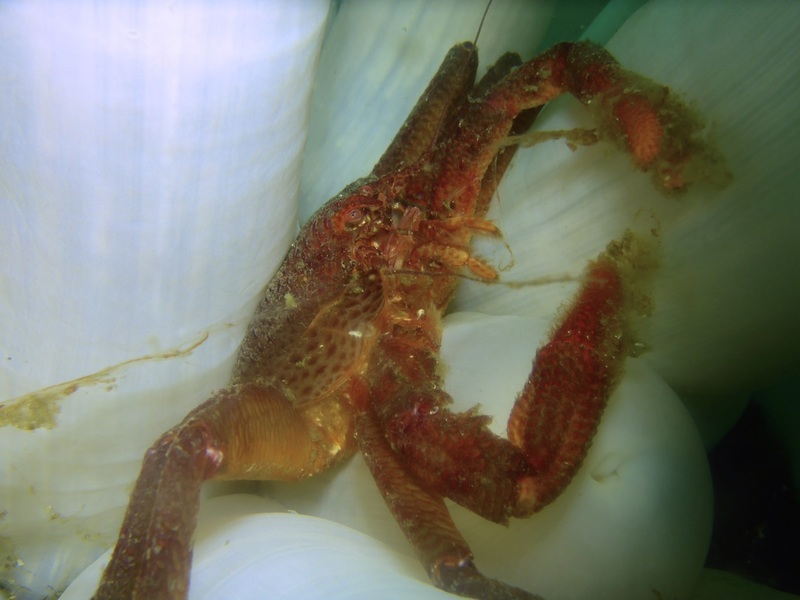 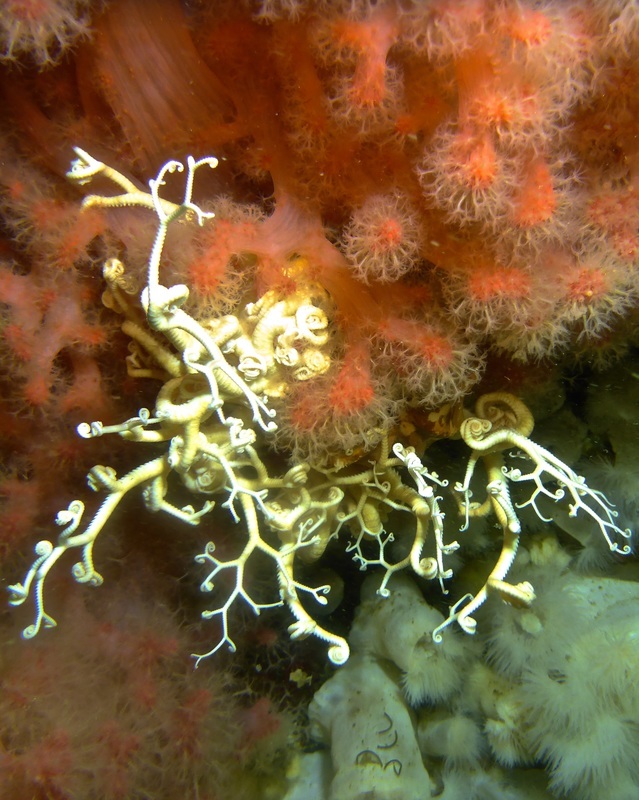 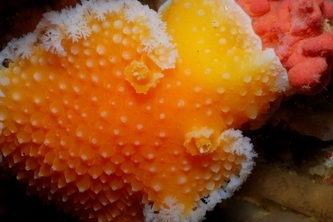 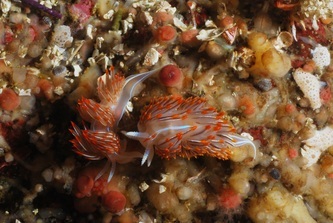 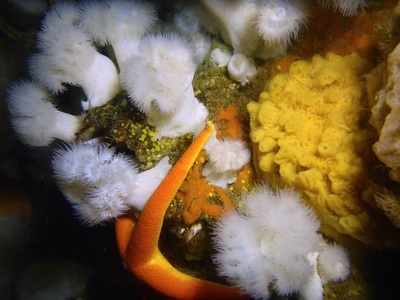 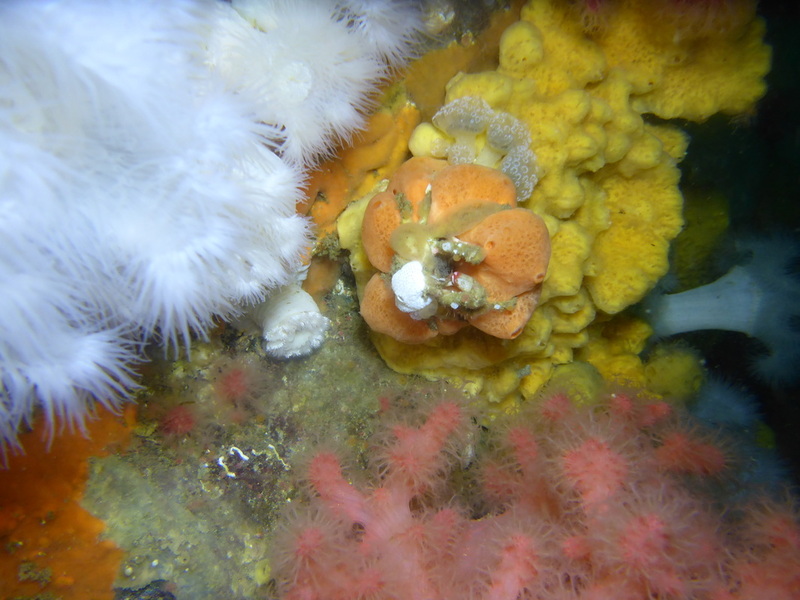 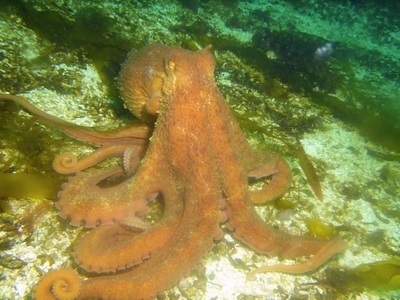 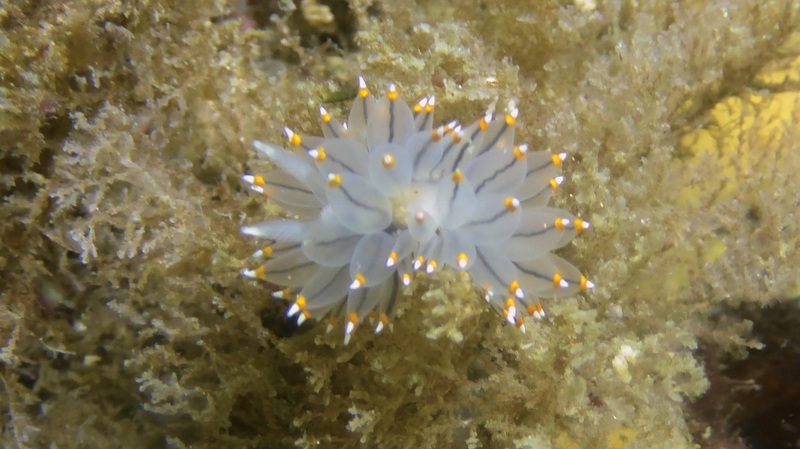 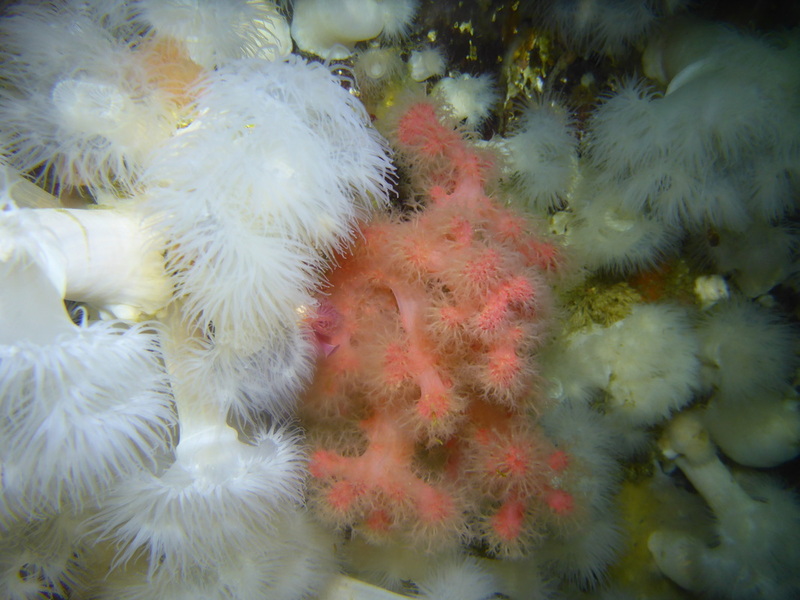 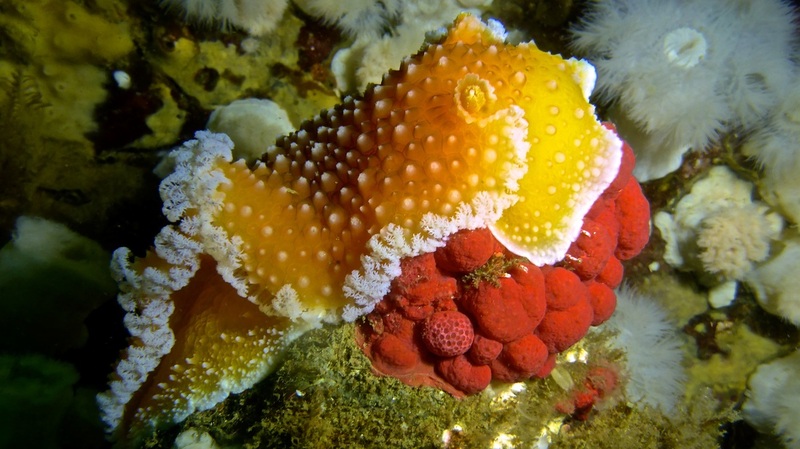 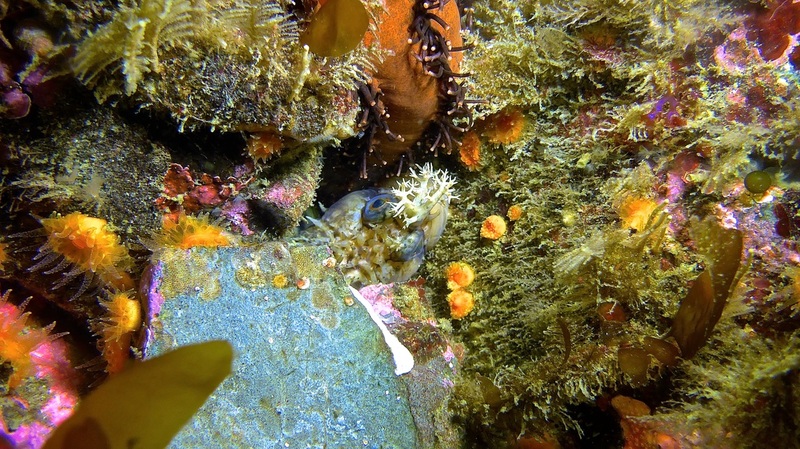 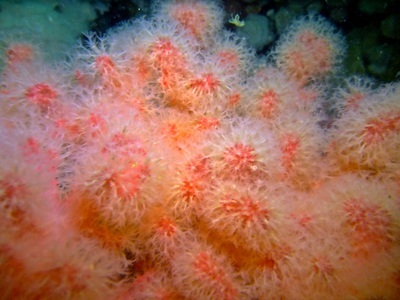 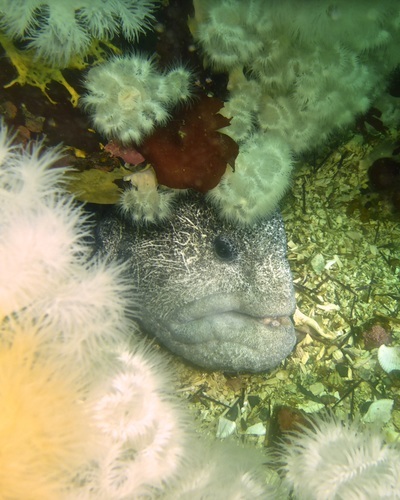 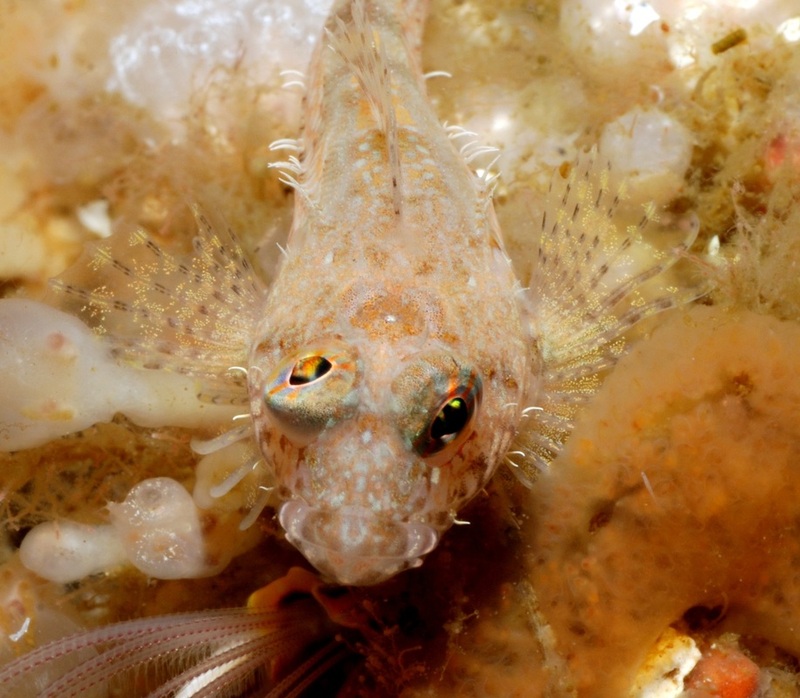 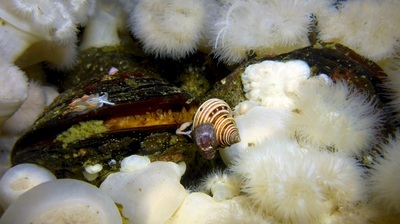 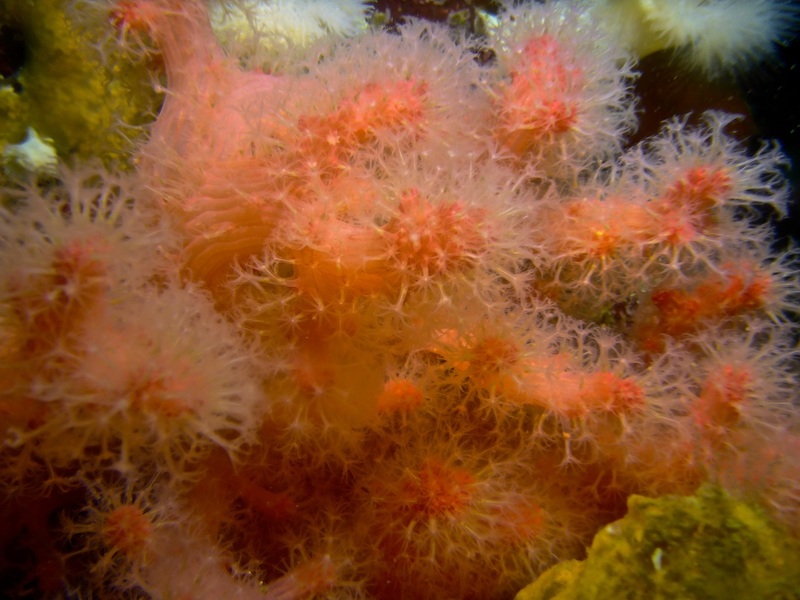 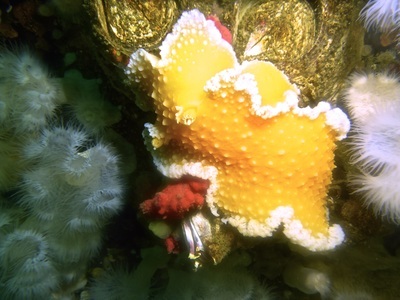 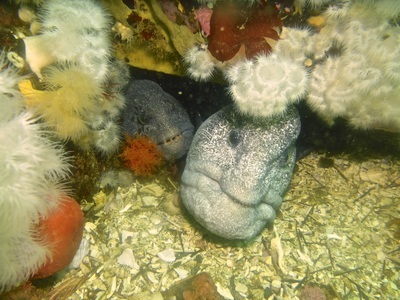 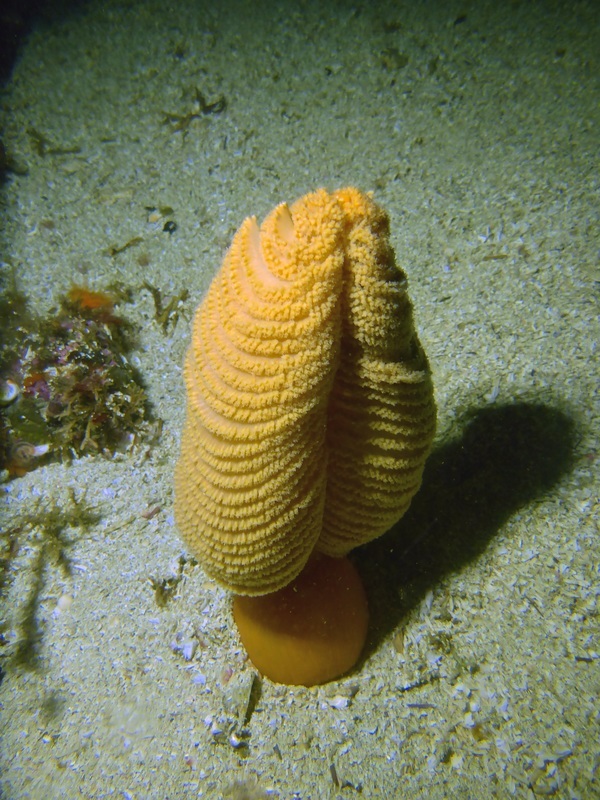 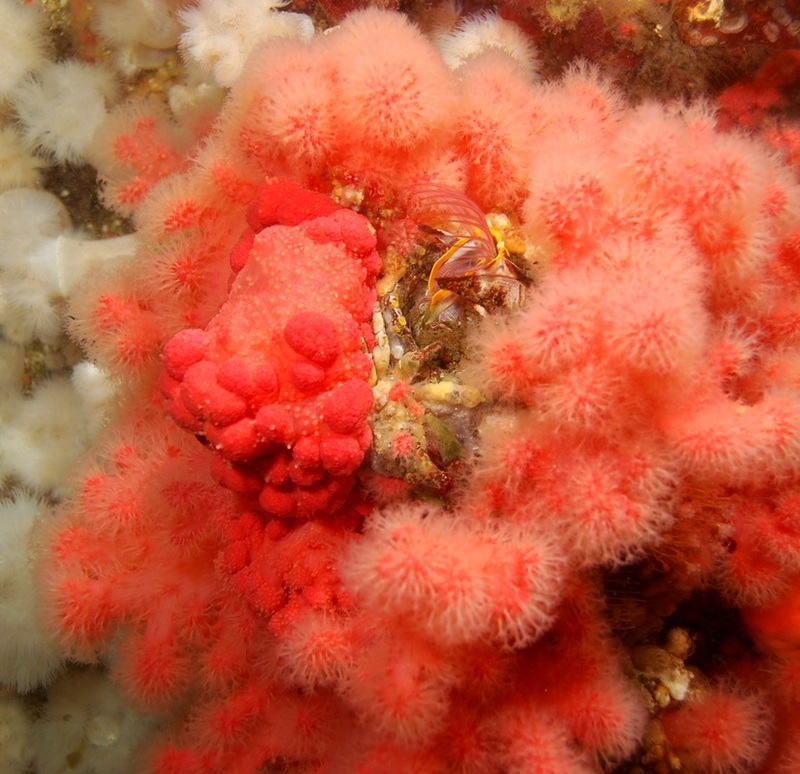 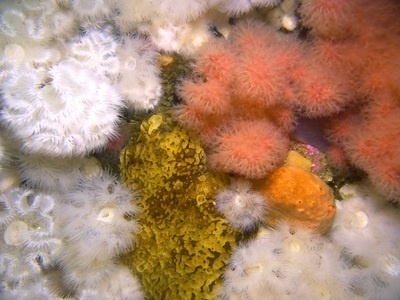 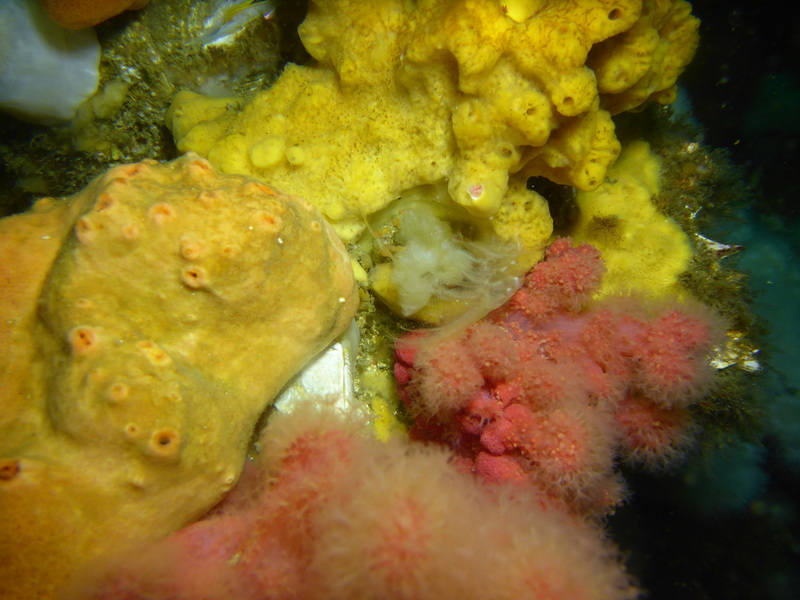 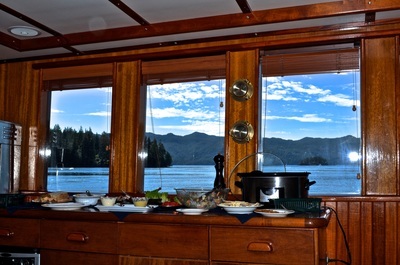 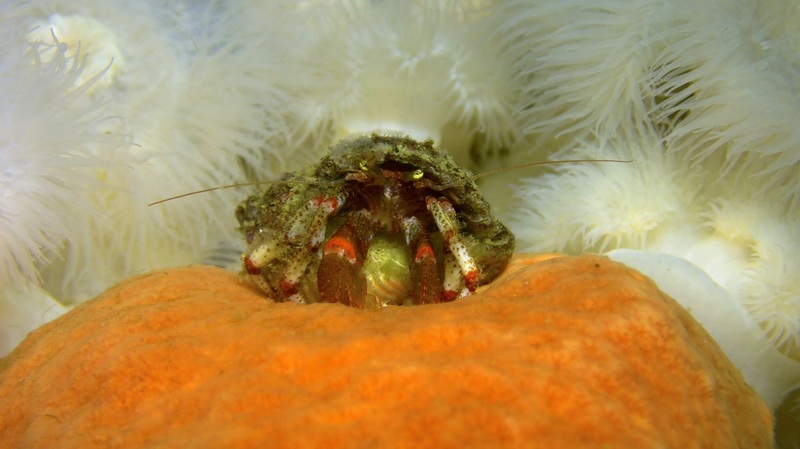 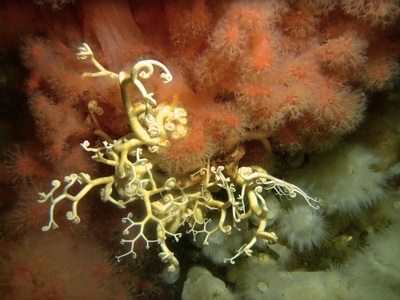 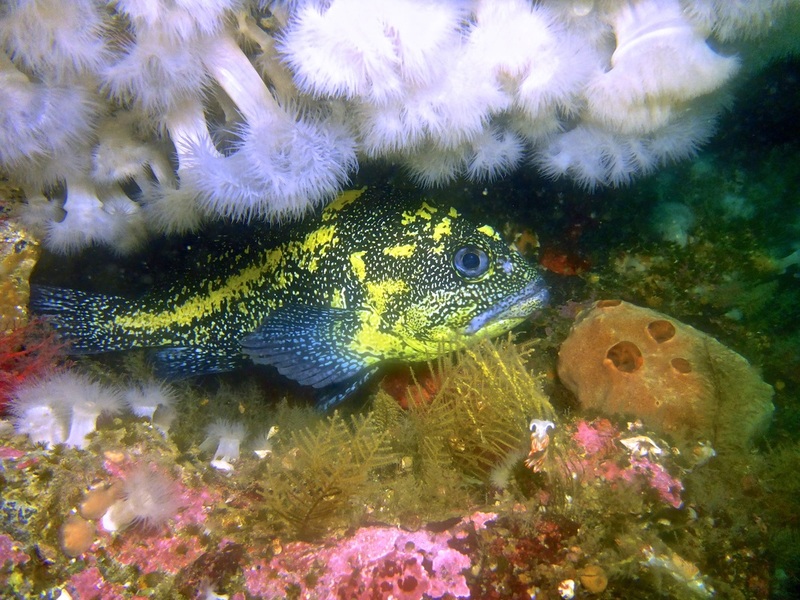 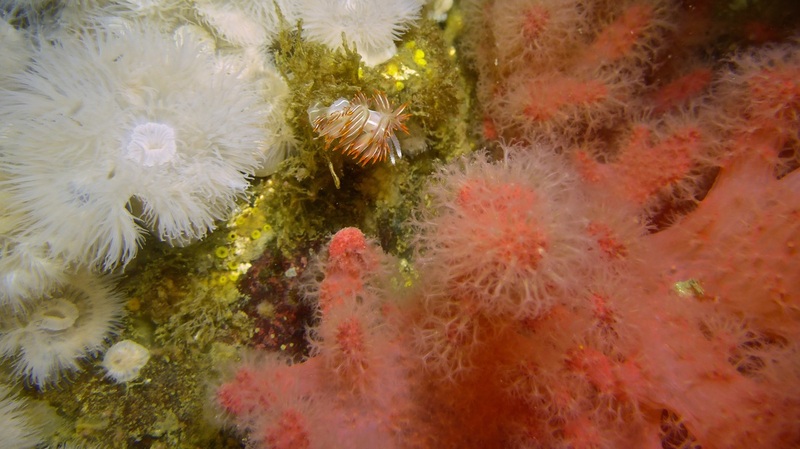 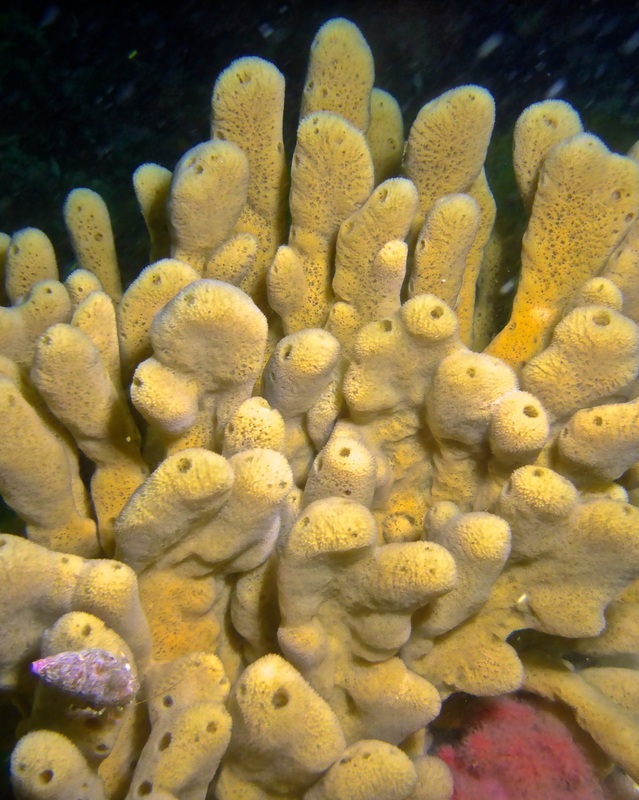 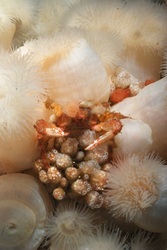 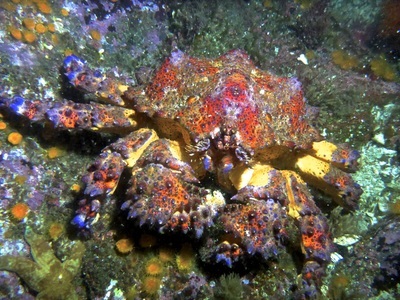 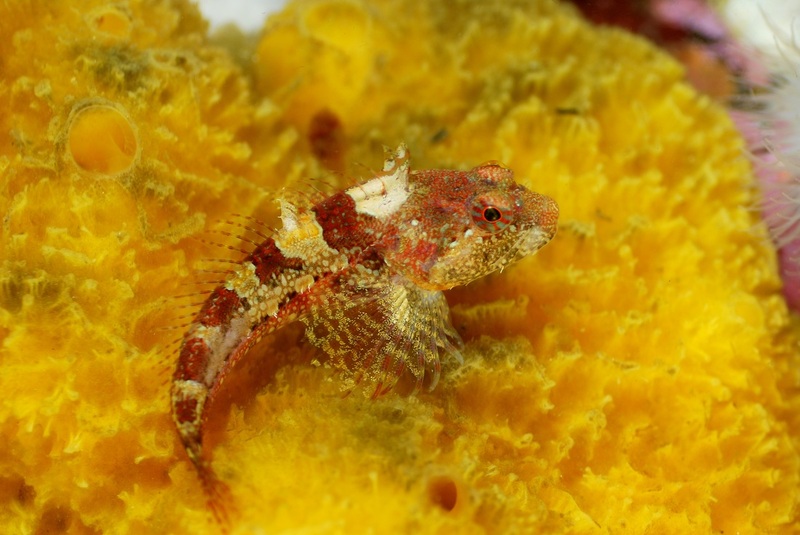 The diving in Port Hardy, in particular Browning Pass, is among some of the best in the world. The late Jacques Cousteau rated three of the dives in this area among the top 10 in the world. 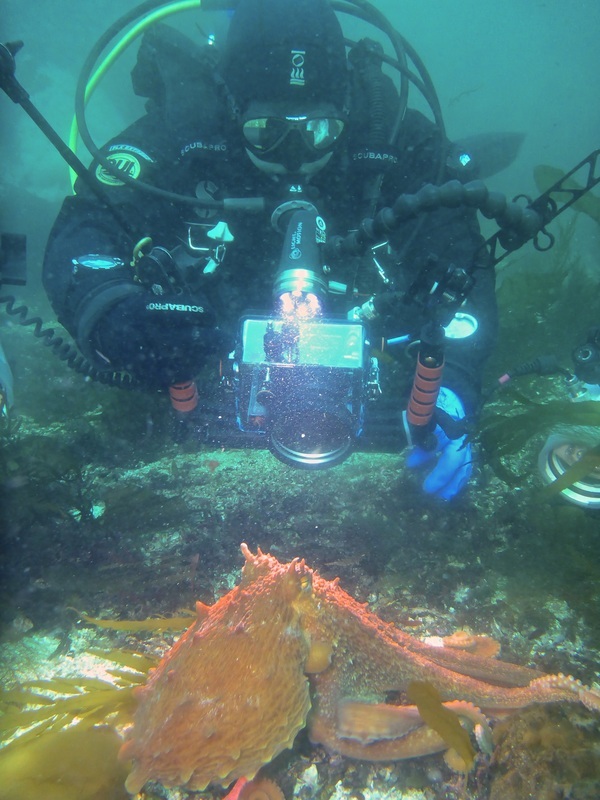 Part Hardy is truly a photographers paradise. 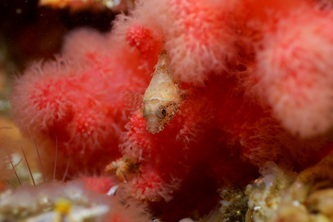 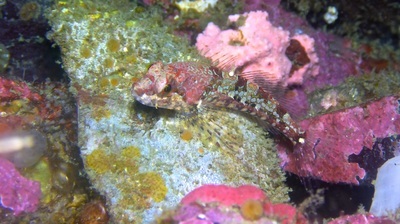 It offers excellent macro (small) critters as well as excellent wide angle photography when the visibility is good. 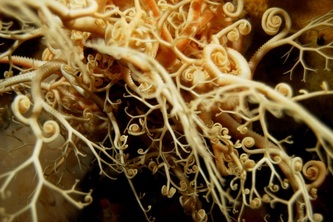 The density and diversity of life is unparalleled. 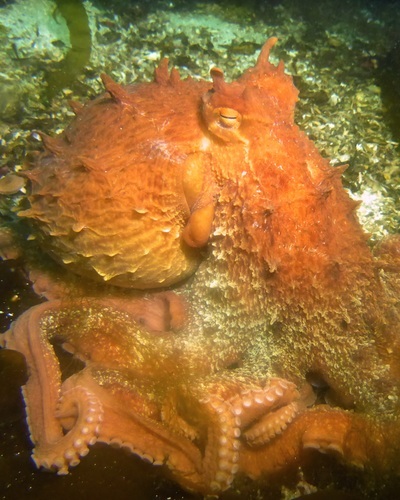 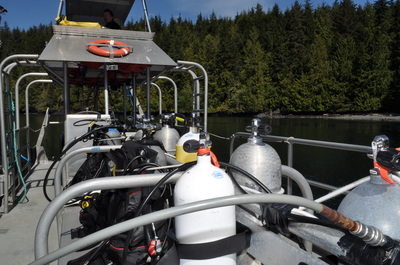 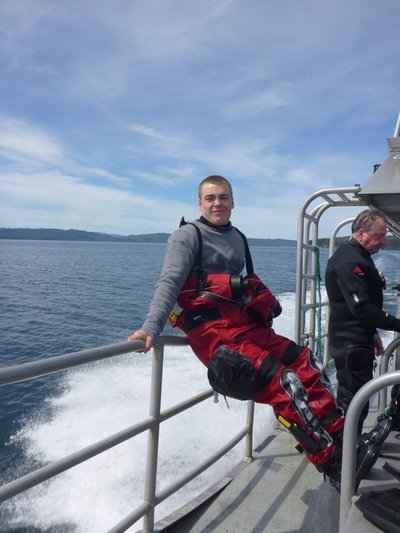 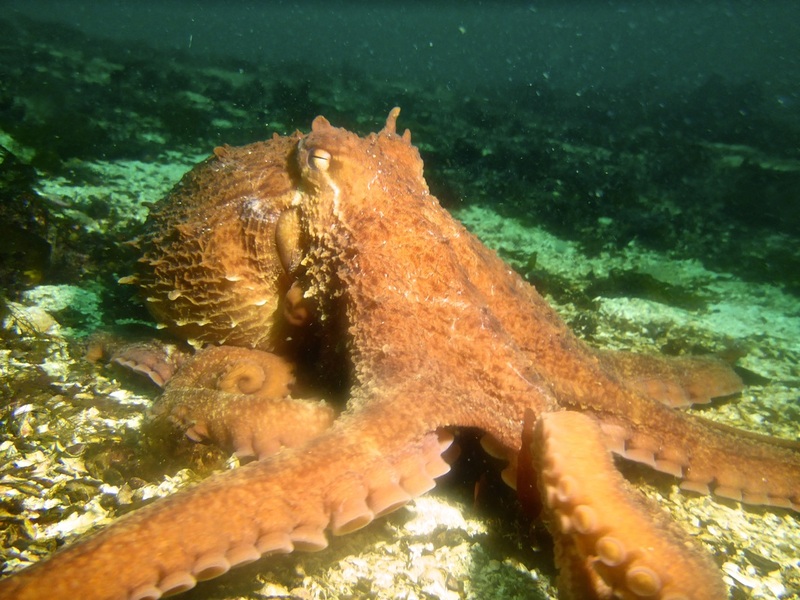 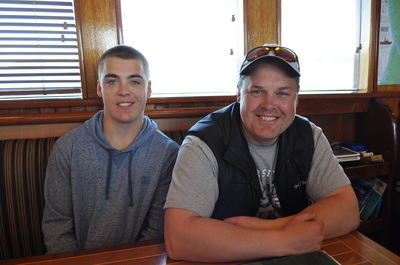 Diving in Port Hardy should be on every divers bucket list. 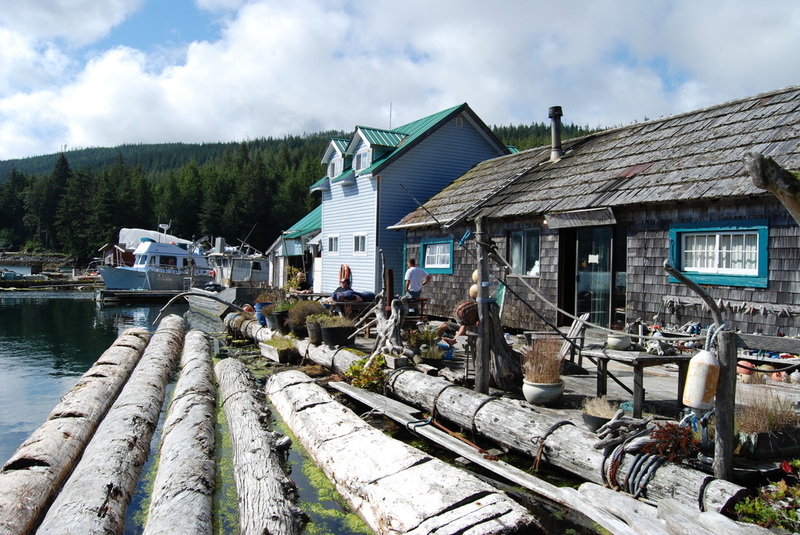 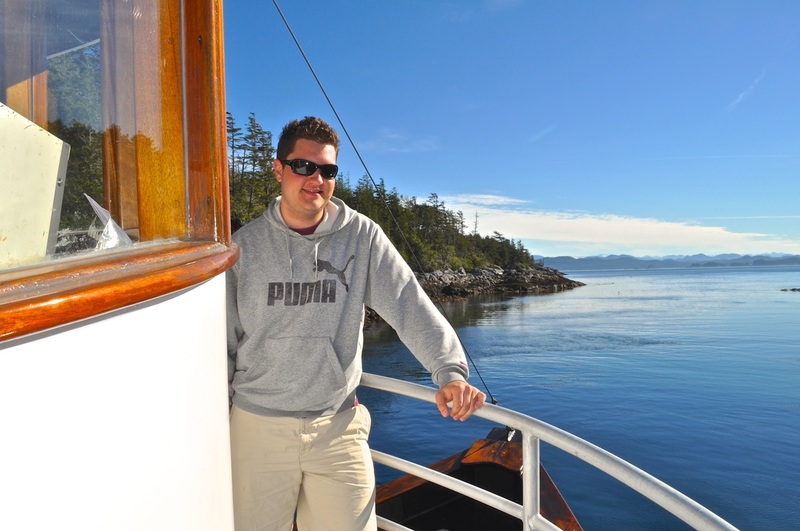 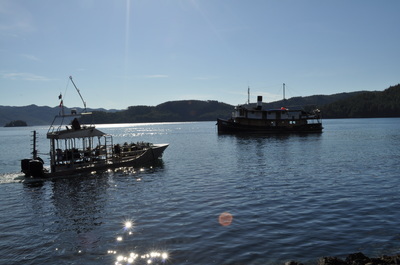 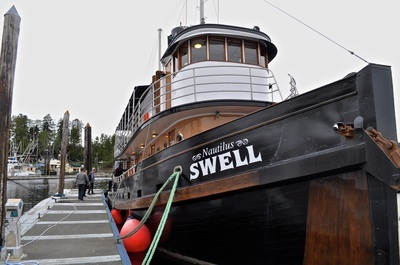 The club last visited Port Hardy in 2012. 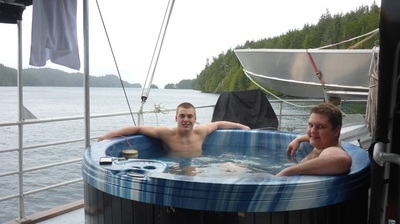 Above is an excellent montage of the good times had by all on the 2010 trip. 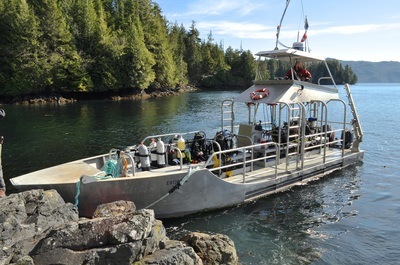 There are always lots of divers around that would be more than happy to spend a week out at Browning Pass - so lets us know if you want to go. 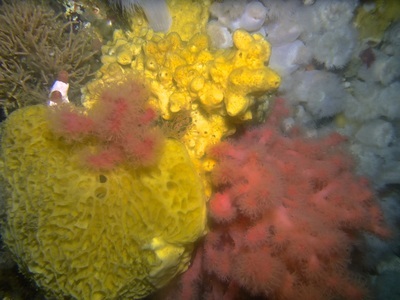 Video from scubadiverlife.com on youtube.